The filming of the gospel around the southern Italian city of Matera (AT "The New Gospel") began in early january. 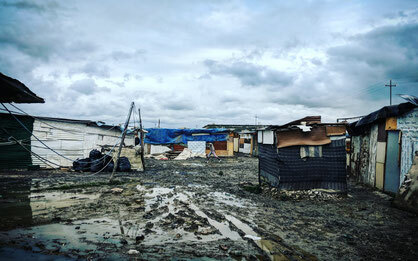 "In our adaptation of the Gospel, all roles are to be played by the losers of today's global economy: from the southern Italian farmers bankrupted by grain imports and the refugees stranded in Italy from Africa," Milo Rau, the director writes in the Tagesanzeiger. The public parts of the shoot - From the Passion of Christ to the Crucifixion - take place in September in and around the European Capital of Culture Matera, the film is expected to be released in cinemas in 2020. Shooting start for Pepe Danquart's new documentary BEFORE ME THE SOUTH! 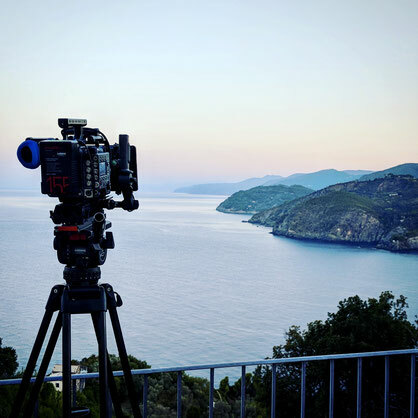 From 27.08.2018, the crew will travel around Italy with Oscar director Pepe Danquart for 7 weeks, in the footsteps of Paolo Pasolini. The Film will be released in the second half of 2019. I'm proud to have become a member of the German Film Academy from 2018 onwards. 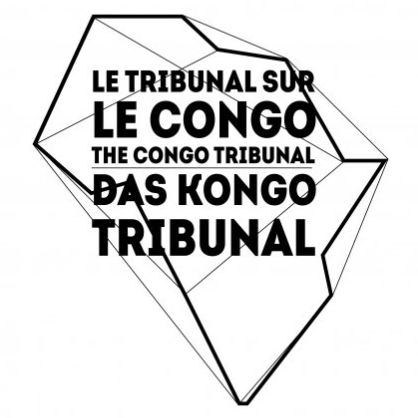 Incredible: THE CONGO TRIBUNAL is nominated for the German Filmprize // Incroyable: LE TRIBUNAL SUR LE CONGO a été nominé pour le PRIX DU FILM ALLEMAND // Unglaublich: DAS KONGO TRIBUNAL wurde für den Deutschen Filmpreis nominiert.